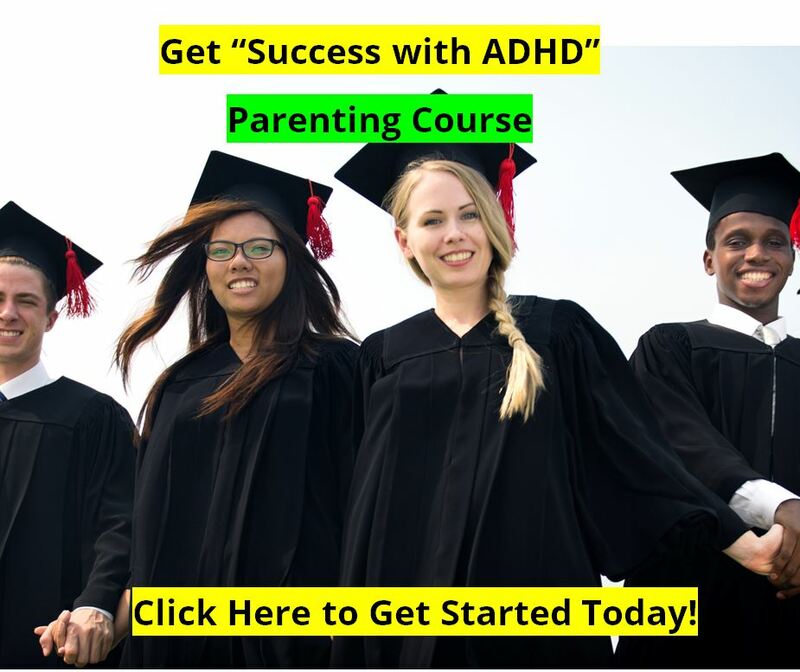 Prevalence of ADHD | how many people have ADHD ? ADHD : How Many People Have Attention Deficit Disorder ? "Attention Deficit Hyperactivity Disorder" impacts somewhere between 5% and 9% of children and teenagers, and about 4% of adults, according to recent studies in the U.S. World-wide studies estimate the prevalence of ADHD at about 5%, as do older U.S. studies. The higher estimated prevalence rates may be due to a better understanding of what ADHD is, and to better diagnostic tools. But it is also possible that the higher rates are due to some with similar disorders, such as Aspergers or Fetal Alcohol Syndrome being mis-diagnosed with ADHD. Less than half of the children with Attention Deficit Hyperactivity Disorder ever "out-grow" it in adolescence or adulthood. If untreated, the disorder can have long-term adverse effects into adolescence and adulthood, and it can certainly impact an adult's employment and relationships. ADHD has different "looks" or "types." This is discussed in great detail under the section the different types of ADHD which we encourage you to read through. For some it severely impacts behavior, and for others it mostly impacts learning, concentration, or information processing speed. For the group in the middle, it just impacts their attention, focus, concentration, and getting the job done. But there is help! 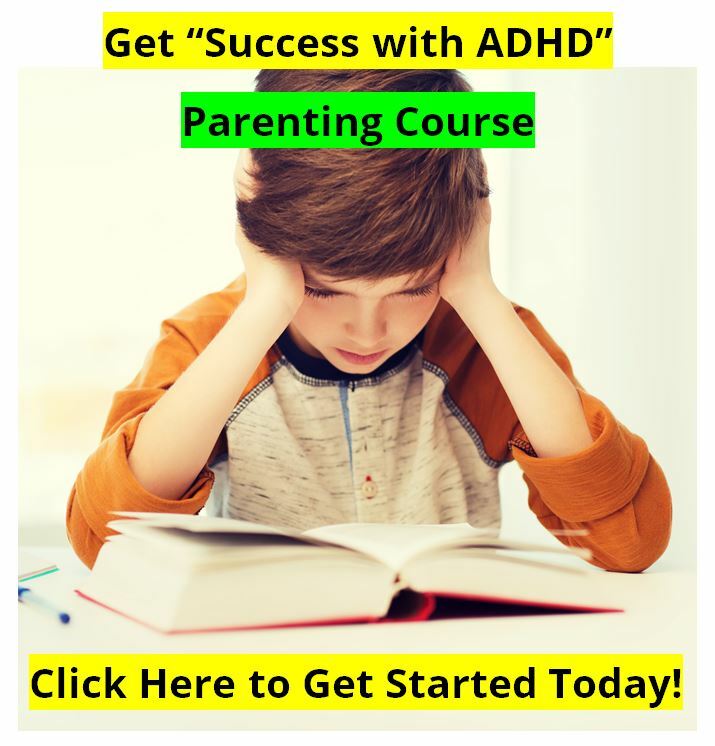 In fact, there are several good treatment interventions to help overcome ADHD, and we want you to learn about all of them. We have over 300 pages of information on Attention Deficit Hyperactivity Disorder here at the ADD ADHD Information Library. Look around and learn about the new ideas in treatment, see the new sections for parents and grandparents, and read our weekly articles and blogs. Subscribe to our weekly newsletter to have the weekly articles send right to you via email for your convenience as you learn more about ADHD. About 35% of all children referred to mental health clinics are referred for "Attention Deficit Hyperactivity Disorder" or ADHD. It is one of the most prevalent, and most studied, of all childhood psychiatric disorders. You may see published estimates stating that Attention Deficit Hyperactivity Disorder may effect as much as 20% of children in America, but these numbers are not really supported by research data, and are probably inflated for the purpose of trying to sell something. The 8% number is a solid number supported by research. In years past we have conservatively stated 5% as the solid number. But now the National Institute of Mental Health is estimating 7% of children with ADHD. The 2002 National Health and Nutrition Examination Survey estimated 8.2% and the 2003 National Survey of Children's Health estimated 7.8%. In 2006 the CDC's report on "Diagnosed Attention Deficit Hyperactivity Disorder and Learning Disability": 2004-2006 reported 8.4% of children with ADHD : 4.7% of children with ADHD without any Learning Disabilities; and 3.7% of children with ADHD and a LD of some type. The same study also estimated 4.9% of children had a LD, but no ADHD. This study reported that boys are twice more likely than girls to have ADHD without a LD, and about twice as likely as girls to have both ADHD and a LD. 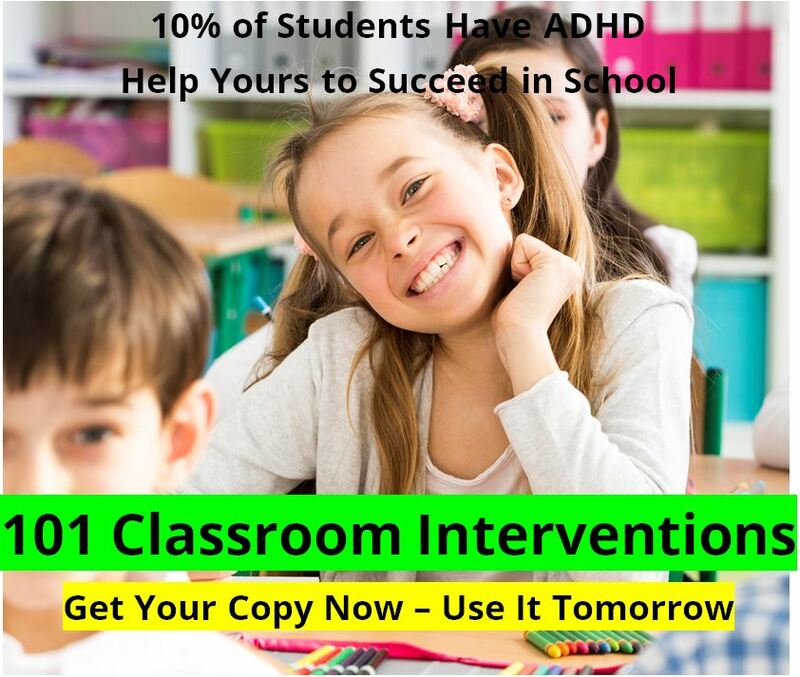 At 8% each classroom in America will have two, maybe three ADHD kids in the class. So it is a very real, and very significant problem across America. ADHD Prevalence : Why Does It Seem That There Are More Children With Attention Deficit Hyperactivity Disorder Than Before? Children who were Drug Exposed in utero, or Fetal Alcohol Syndrome children have many of the same problems as children with Attention Deficit Hyperactivity Disorder, and are often misdiagnosed by physicians as being ADD ADHD. When used, there are some great diagnostic tools today that were not available in the past. PDF of this page: How Common is ADHD?